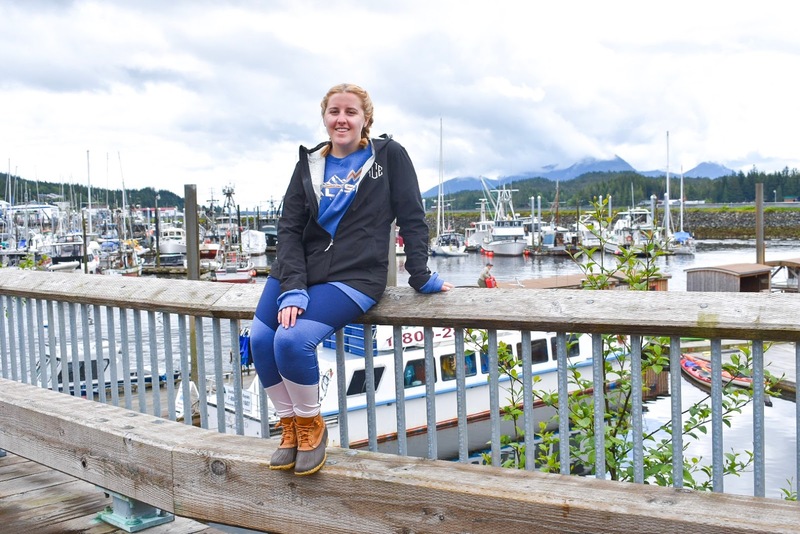 It's the last post of my travel diaries from Alaska! 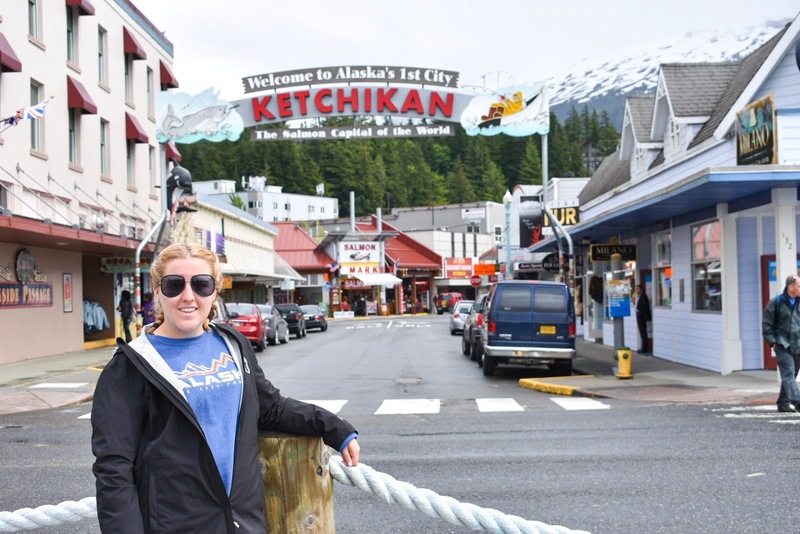 You've seen my adventures at sea, in Endicott Arm, Skagway, and Juneau and today, we're exploring Ketchikan. 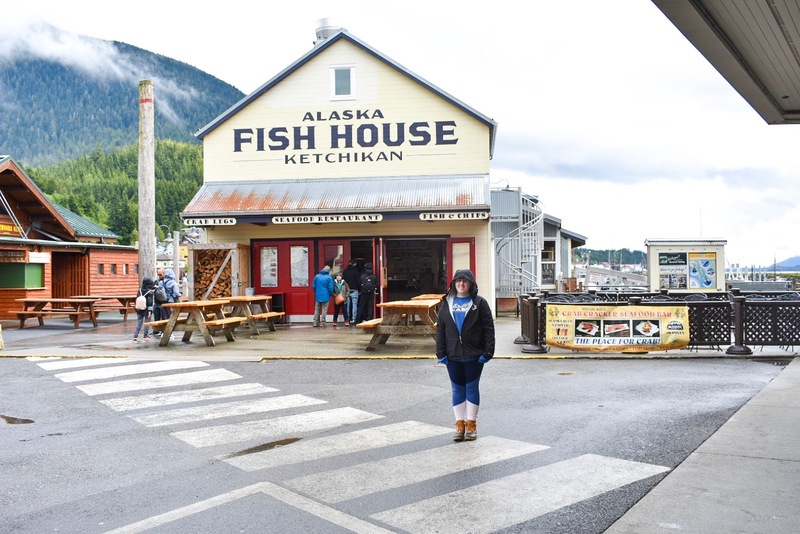 This was our only port where we didn't have an excursion and it was the only day of our trip that we experienced rain, so we spent the morning walking around town and going in souvenir shops. 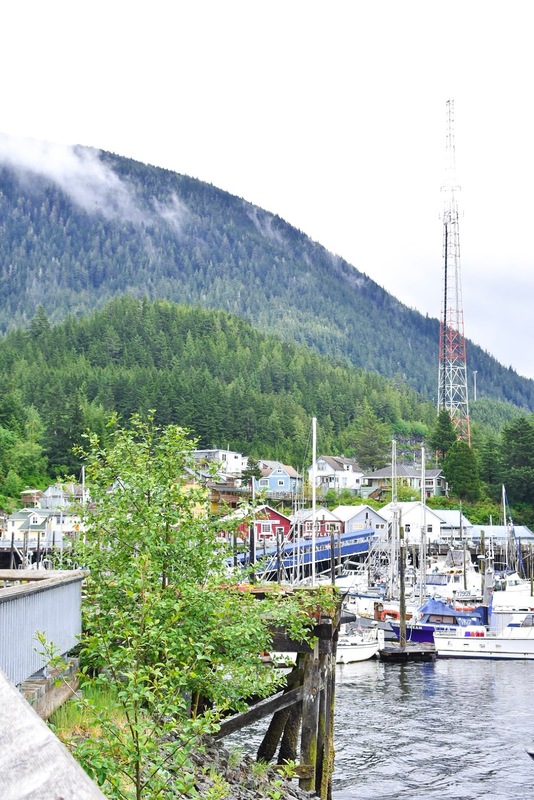 Ketchikan is such a cute little town. There was so much color all around and so many small boats in the water. Some of these pictures look like they're straight out of a scene from Twilight. 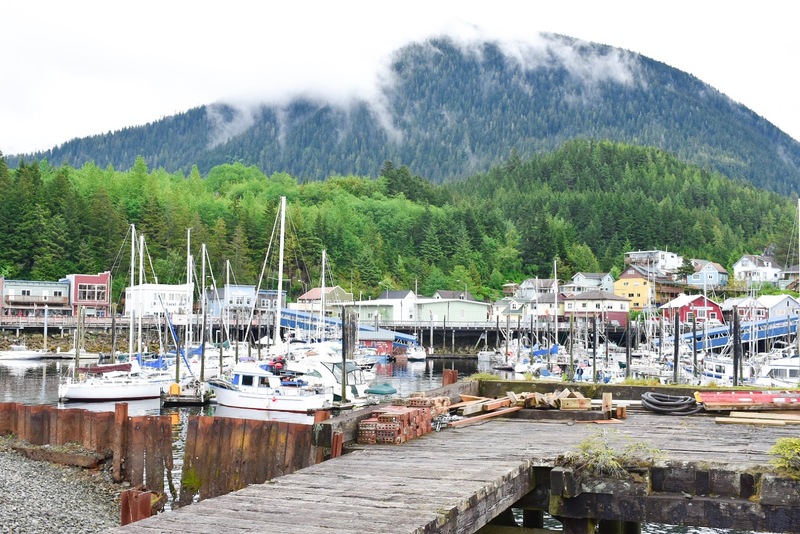 I don't really have any stories to share from Ketchikan, so I'll let the photos speak for themselves and keep this post short and sweet. 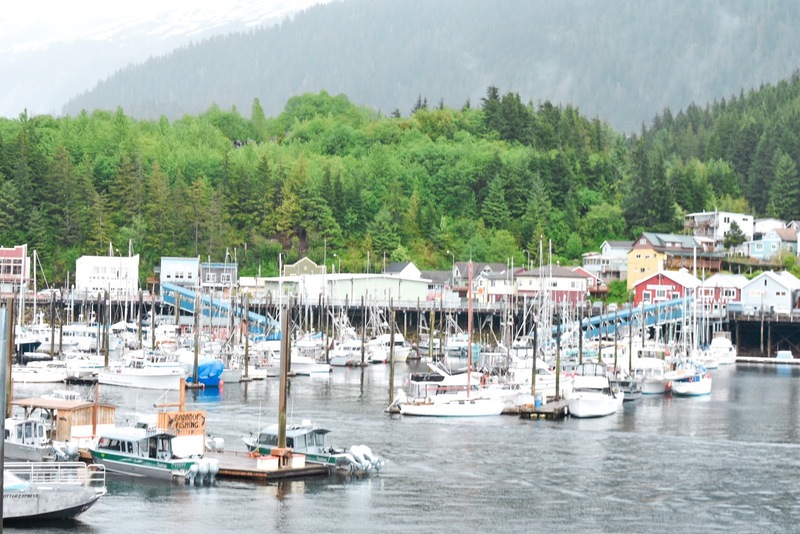 Don't you agree that Ketchikan is the picturesque Alaska small town?! 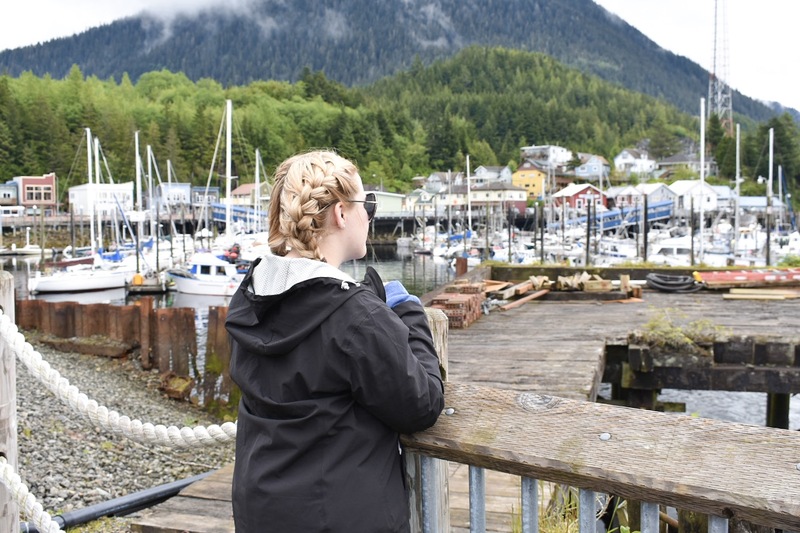 I still have a few more posts to share relating to the cruise and Alaska, but my recaps are all done! I hope you enjoyed reading them because I definitely enjoyed writing them. 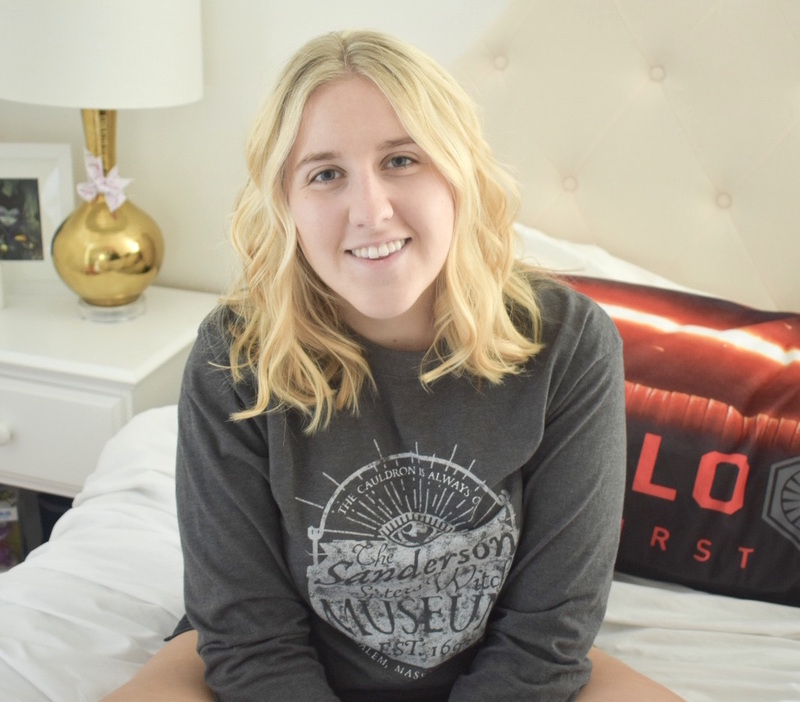 If you have any questions about my experience, feel free to email or send me a message on social media!